Looking for a cheap Umag ferry? You came to the right place! 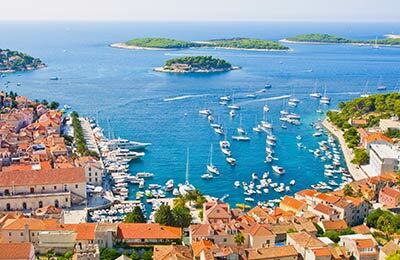 The stunning seaside town of Umag in Northern Croatia is home to the yearly Croatia Open ATP tennis tournament. 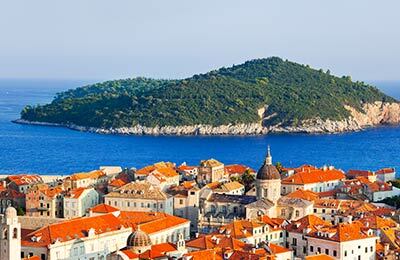 The town's Northern location means it is only a stone's throw away from Venice in Italy and is therefore the perfect entry point into Croatia from Italy or a quick getaway destination if you are planning to visit Venice or Northern Italy. Below, you can find all the Umag ferry timetables, journey times as well as our best prices. The port of Umag is a small simple port without extensive facilities. However, there are numerous cafes and restaurants near the port.